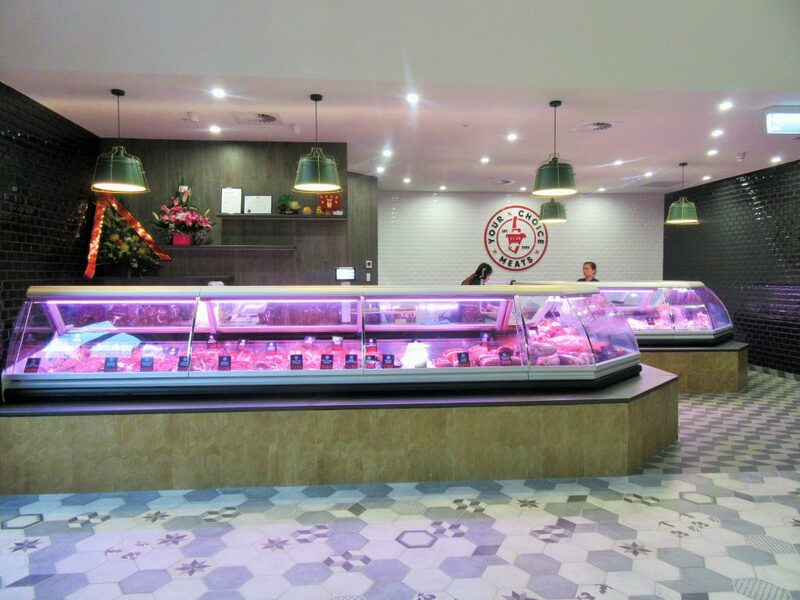 Your Choice Meats at Bonnyrigg Plaza is the number one choice when it comes to the freshest cuts of meat at the best prices. Proudly serving the local community for over 10 years, Your Choice Meats offers quality and exceptional value for their loyal customers. Support your local, independent retailer and visit Your Choice Meats at Bonnyrigg Plaza today! Your Choice Meats is now located in the new mall near the Food Court, opposite Spring Sushi.